Carroll and her husband, Bill, moved to Yoakum in 2002. After living in the Houston area, managing busy careers, and raising their three children, both Carroll and her husband were ready to find the perfect small town and settle into a complete lifestyle change. Their Realtor with Cornerstone Properties led them to a “love-at-first-sight” country home in Lavaca County that offered plenty of room for three old horses, four dogs, and a troublesome donkey! Carroll grew up in Dallas, Texas; attended Texas Tech, The University of New Mexico in Albuquerque, and The University of Houston. She is a 1985 graduate of the Southwestern Graduate School of Banking at Southern Methodist University in Dallas. During her banking career of more than twenty-eight years, she was involved in consumer lending, small business lending, real estate lending, asset management, and served for several years as bank Compliance Officer. As a banker, she moved through the ranks from Assistant Cashier in Operations to the position of President of two Houston area banks and was instrumental in developing innovative concepts in community banking. When Carroll and Bill “retired” to the Yoakum area she started working with Bill in his real estate endeavors. She became a Cornerstone agent while opening her own photography studio in Yoakum. Carroll will quickly tell you that Bill is the sales person and she is the “behind-the- scenes” helper. She is a member of the Victoria Board of Realtors, the Texas Association of Realtors and the National Association of Realtors. Even after moving to the Yoakum area, Carroll was never one to have an empty slot on her daily calendar. Wanting to get involved in the community and desiring to meet her new neighbors, Carroll was lead to joining theYoakum Area Chamber of Commerce ; serving on their Board of Directors, and as 2007 Chairman of the Board. She joined the Rotary Club of Yoakum in 2003; has served as Secretary, Board Member, President (09-10) Rotary District 5870 Interact Chair and a District Photographer, And Rotary youth leadership award (RYLA) Camp Director 2013-2015. She currently serves on the board of The Rotary Club of Yoakum. She has served as a Director and President (07-08) of Friends of the Library; member and past Secretary of theProgressive Study Club of Yoakum; member, Director and President (06-07) of the Pilot Club of Yoakum; and a member of Helping Hands and Hearts of Yoakum. 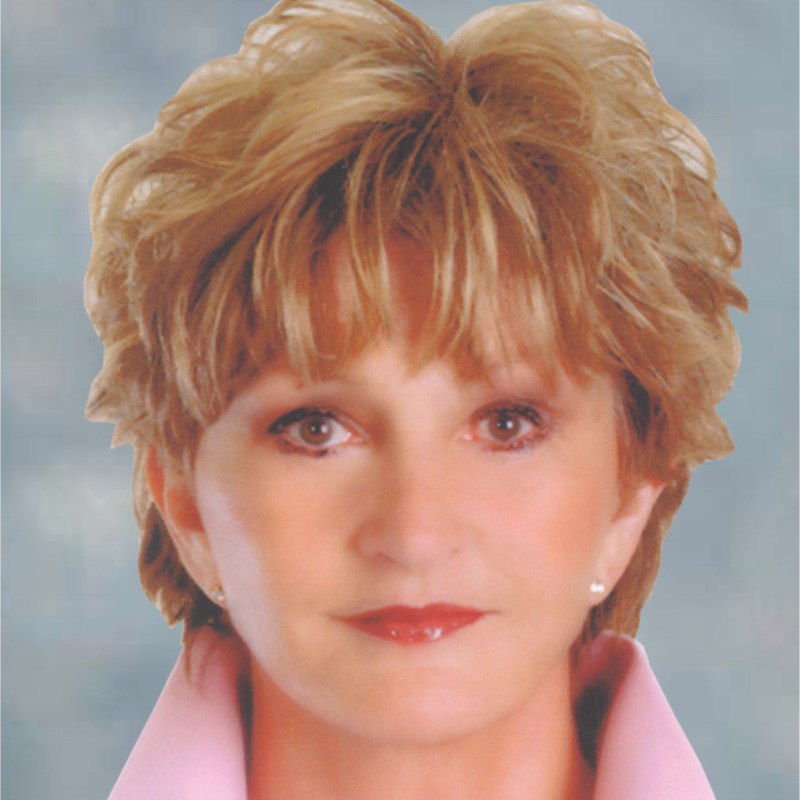 In 2008, Carroll was named the Yoakum Community Hospital’s Woman of the Year. Her passion is photographing people and she is a member of the Texas professional Photographers Association and the National Association of Professional Photographers. In her spare time, Carroll continues to pursue a Master’s Certification in Photography. Her most treasured times are spent with husband Bill, their three grown children and their families, including nine grandchildren and a new great grandchild.